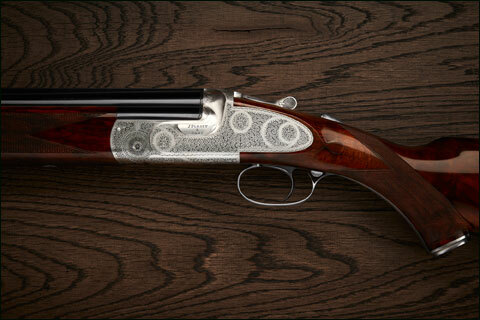 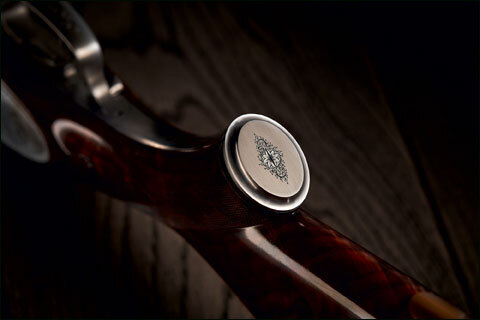 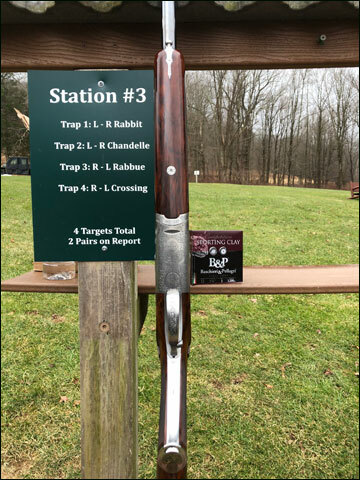 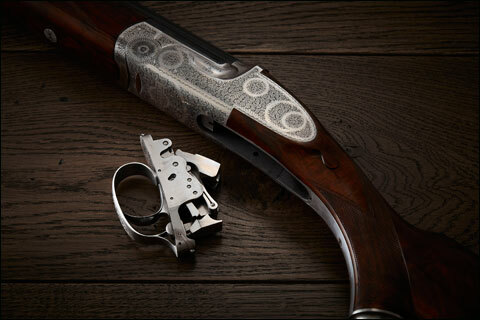 I first shot the Purdey Trigger Plate at the French Creek Sportsman’s Club in Saratoga, Wyoming. 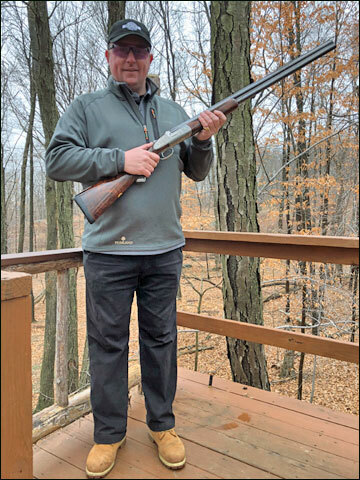 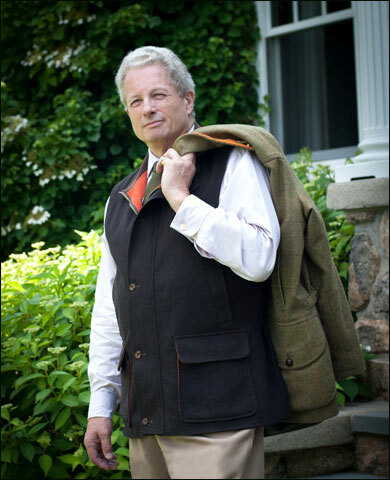 The event, called a “Specialty Weekend Drive Hosted by Purdey Shotguns,” took place September 28 through October 1,2018. 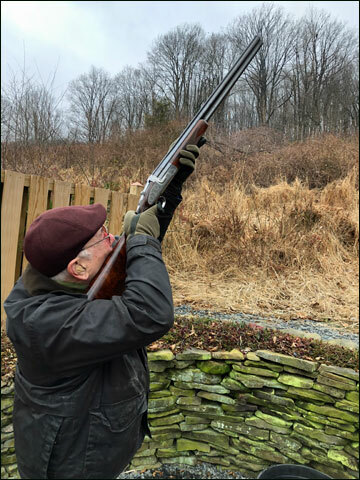 It was all pheasants, all the time. 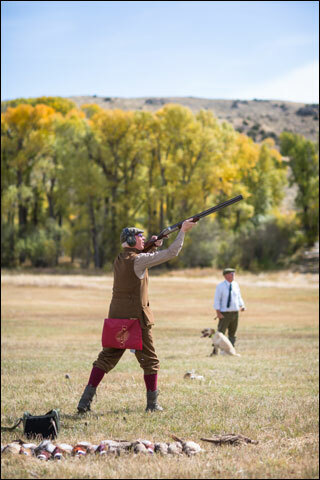 Driven hunts occupied the mornings followed by walk-ups after lunch. I had the opportunity to shoot several different Purdey shotguns, but the Purdey Trigger Plate was undeniably the best on driven pheasants.